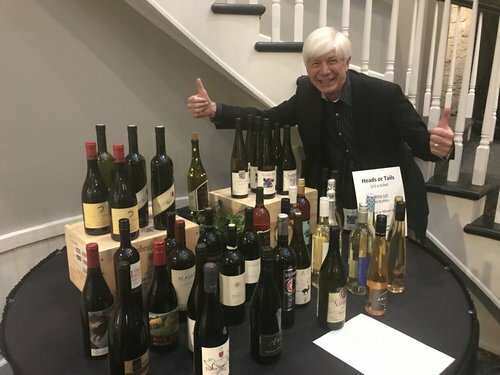 Winefest 2019: Spring into Wine, a silent wine auction benefiting Doernbecher Children’s Hospital, at Oswego Lake County Club, on Saturday, April 27. This elegant evening will kick off Oregon Wine Month with fine Pacific Northwest wines, spirits and brews, hors d’oeuvres and light entertainment. Winefest supports new research and the development of new programs and services to help children and families. The grants help researchers collect essential data required to apply to the NIH for funding and enable staff to initiate new programs and services.